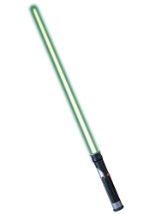 Transform into a true Jedi with this Plus Size Female Jedi. 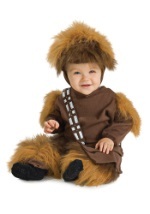 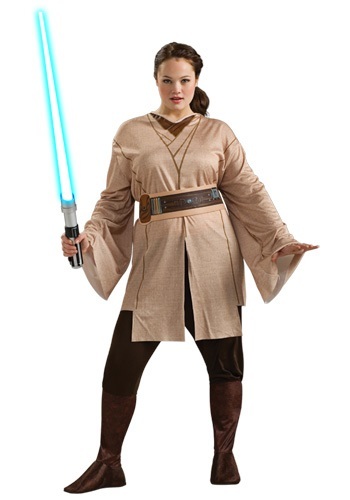 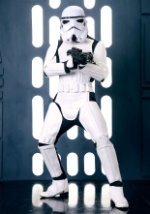 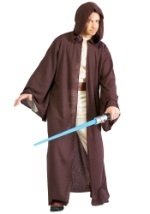 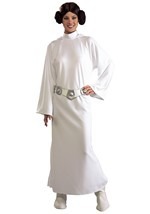 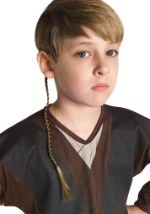 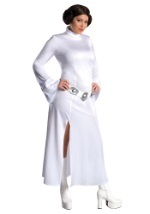 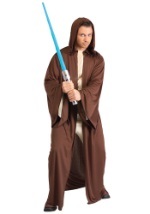 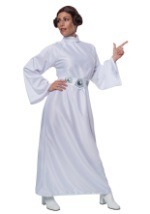 The Star Wars costume includes a 100% polyester ivory tunic that ties behind the neck and a pair of brown elastic waist pants with attached boot covers. 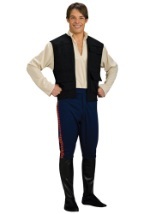 A screen printed belt is also included. 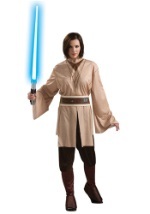 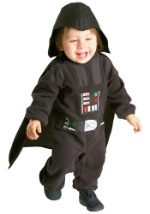 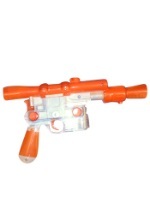 You won't have a problem feeling the Force in this officially licensed Star Wars costume.